Our professionals have a long experience. The latest innovations for your treatment. We work to offer you the best service and treatment. 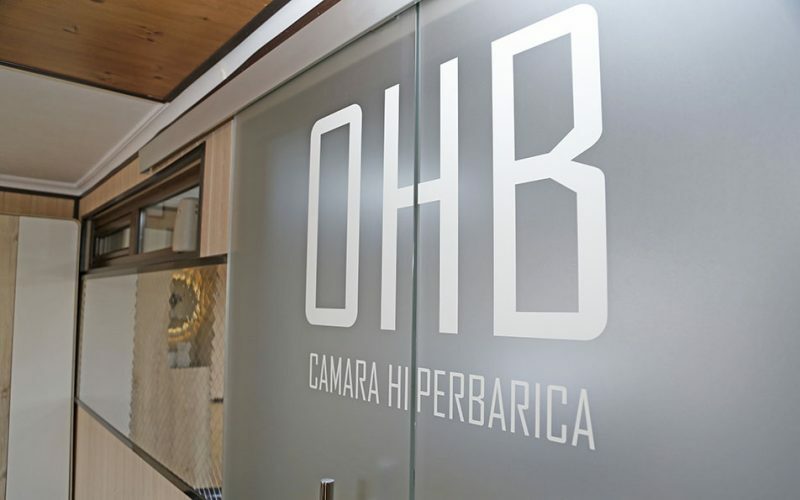 Malaga Hyperbaric medicine is a non-invasive and completely safe treatment that is performed inside a hyperbaric chamber in sessions where the patient breathes oxygen in high concentrations. 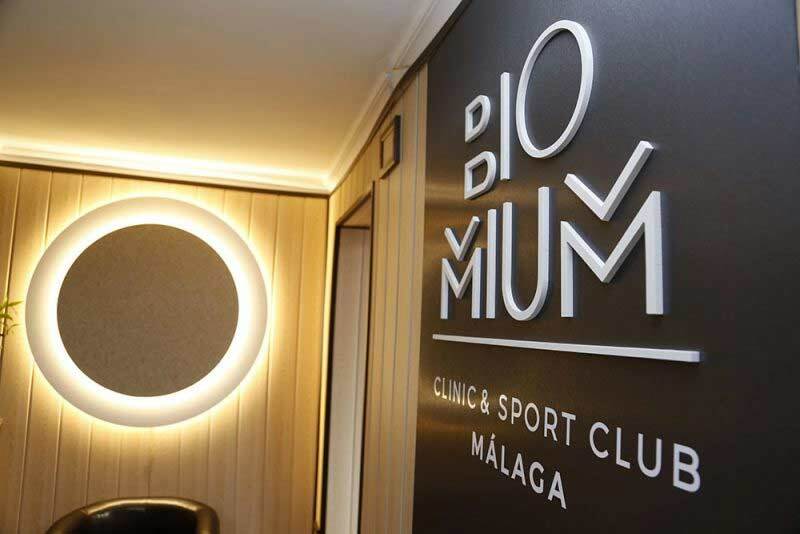 The Malaga hyperbaric chamber has proved very effective in various pathologies, symptoms and diseases such as fibromyalgia, deafness and tinnitus, migraines, traumatology and sports medicine. WOULD YOU LIKE TO TRY OUR TREATMENT? What is treatment based on? Malaga Hyperbaric Medicine is a non-invasive and completely safe treatment that is performed inside a hyperbaric chamber in sessions where the patient breathes oxygen in high concentrations, this gas is distributed in high doses throughout the body reaching all tissues, especially those that, in one way or another, are damaged. 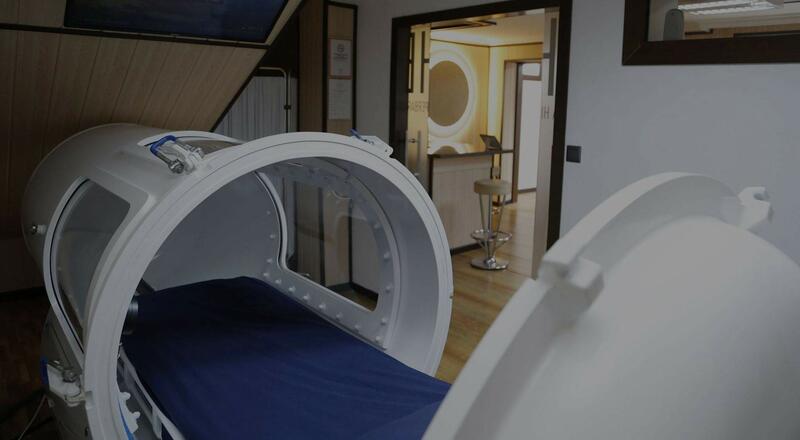 The Malaga hyperbaric chamber has been shown to be very effective in various pathologies, symptoms, syndromes and diseases such as fibromyalgia, deafness and tinnitus, migraines, in traumatology processes and in sports medicine, in neurological diseases such as stroke, Alzheimer, Parkinson and spinal cord injuries, in infantile cerebral palsy, in autism spectrum disorders, in cerebral palsy, in TGD and in many other ailments. 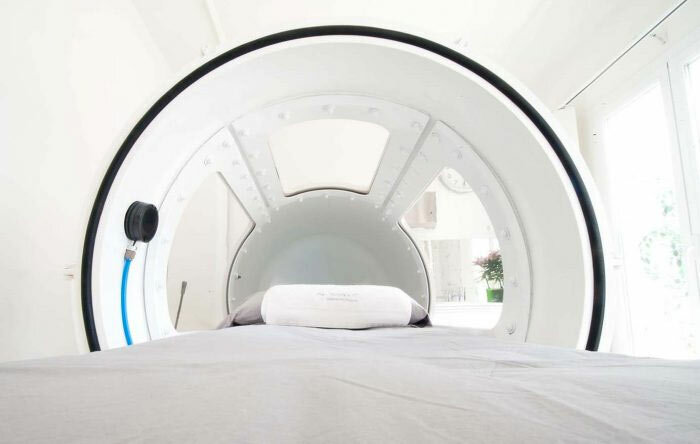 An essential advantage offered by the hyperbaric chamber is the shortening of traditional treatments, whether pharmacological or rehabilitation, which can sometimes achieve results in half the time of recovery from injuries, since, in addition, has anti-inflammatory effects and, by improving the immune system and blood circulation, makes the person perceive fewer symptoms of chronic fatigue and this, in itself, improves the quality of life of patients undergoing this treatment. New vascularization of tissues is produced where before there was little or no and, therefore, there is greater oxygenation. Application in cases of otitis and extreme malignant ear infections and in fasciitis, as well as in sudden hearing loss syndrome. Application in otorhinolaryngology, as in the case of hypoxia secondary to radiotherapy, which may have caused tissue necrosis leading to hearing loss. Polymorphonuclear leukocytes increase and improve their bactericidal action in the organism. Direct diffusion of oxygen in tissues reaching areas where it could not reach before. In athletes is recommended to improve their performance, as it optimizes the tolerance of physical activity and performance in the practice of sport, also improves muscle performance and helps in physical recovery after effort. BIOMIUM is a space designed according to the latest trends in medicine, health technology and wellness. We are specialists in hyperbaric medicine, integral electrostimulation, Nutrition, Psychology, Photon-therapy and personal training. The combination of these disciplines allows us to offer an exclusive (and unique in Spain) “antiaging therapy,” based on detoxification and cell regeneration. We offer a private, completely personal space where you can improve your body and clear your mind. These concepts are the soul of BIOMIUM. 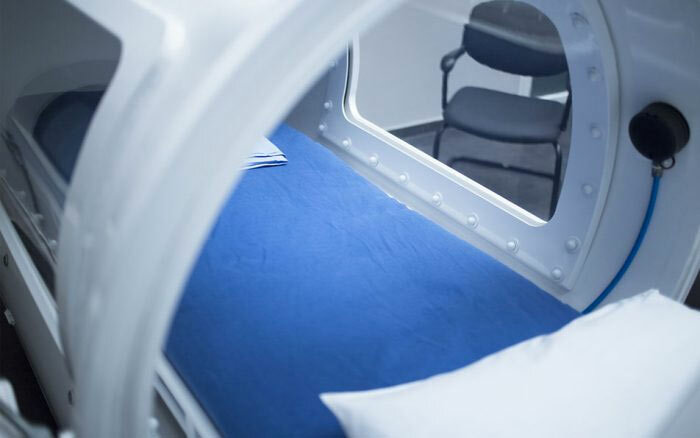 I went through the experience of entering the Hyperbaric Chamber and I can say that it is a way to start a treatment that you know works. I have to say that I was a bit incredulous with the hyperbaric camera but my friend convinced me and I noticed the difference from the first session and my leg has recovered much earlier.